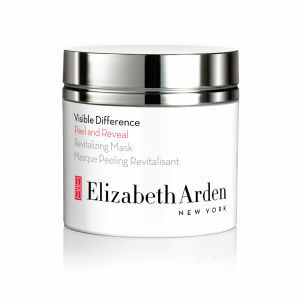 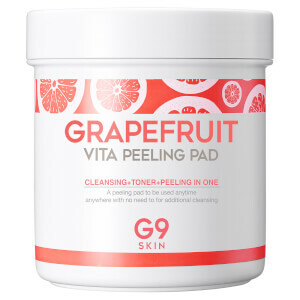 Facial peels or skincare peels are designed to enhance and smooth the texture of your skin. 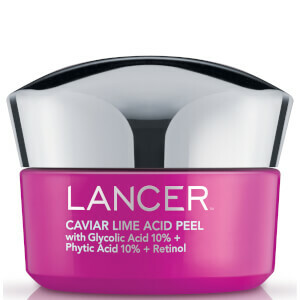 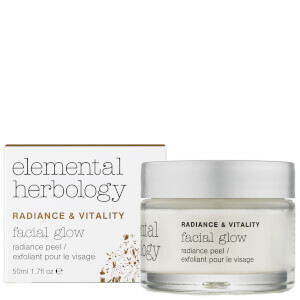 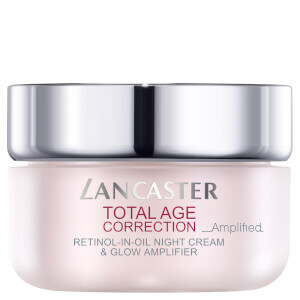 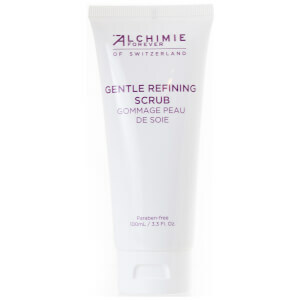 It is an effective treatment for facial blemishes, wrinkles and uneven pigmentation. 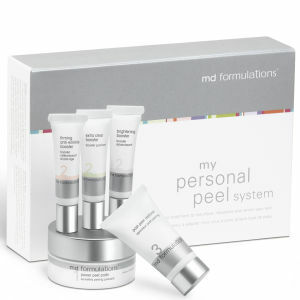 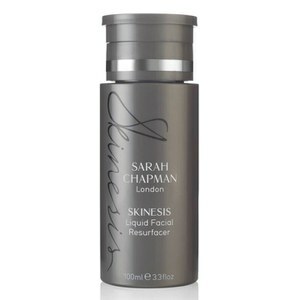 Peels are most often used for exfoliation purposes to improve the appearance of sun damaged or ageing skin. 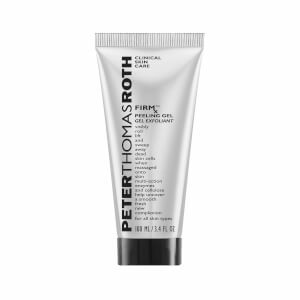 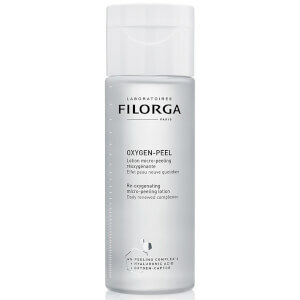 It takes care of blemishes and acne scarring. 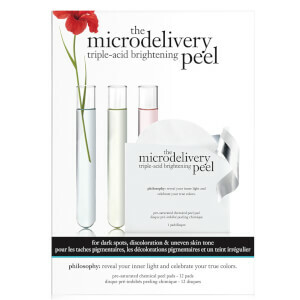 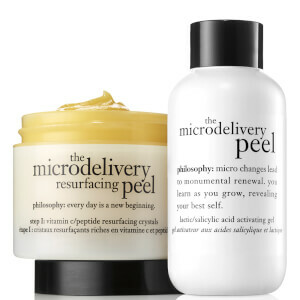 Try a peel in the comfort of your own home and improve your complexion. 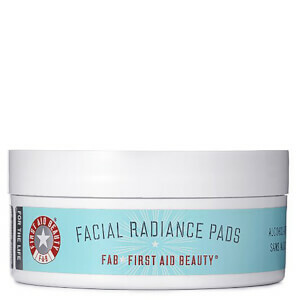 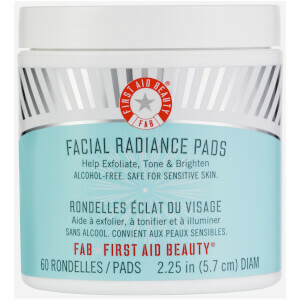 Shop from our most popular brands like First Aid Beauty, Pixi Peel and Polish, G9Skin Grapefruit Vita Peeling Gel and more.